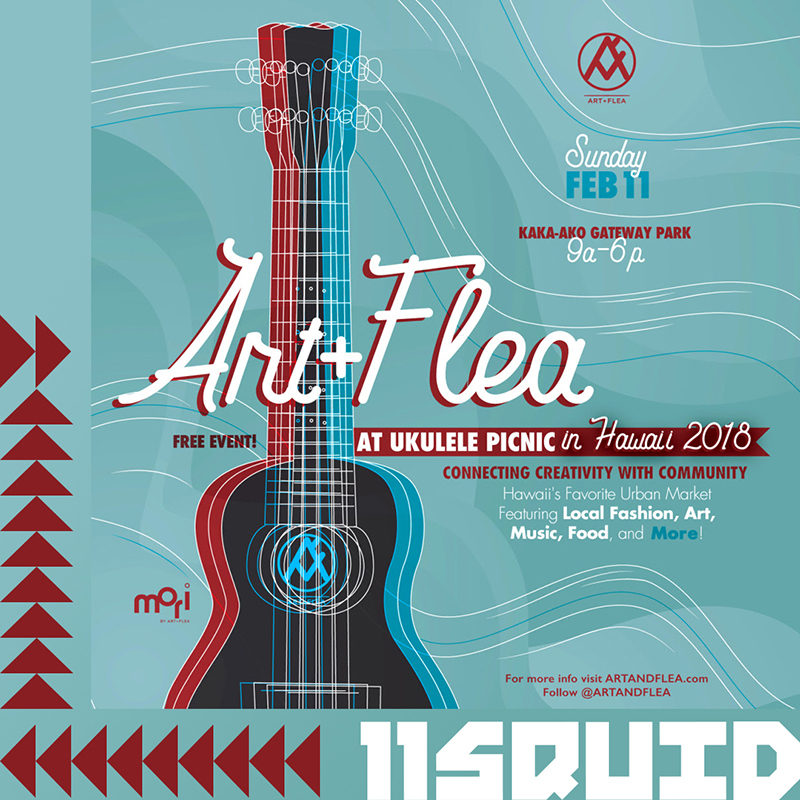 We will be at the 2018 Ukulele Picnic on 2/11/2018! Event is from 9am - 6pm, at Kaka'ako Park. FREE Event! Look for our tent and other Art+Flea vendors while enjoying the music. More information on the 10th Anniversary Ukulele Picnic.